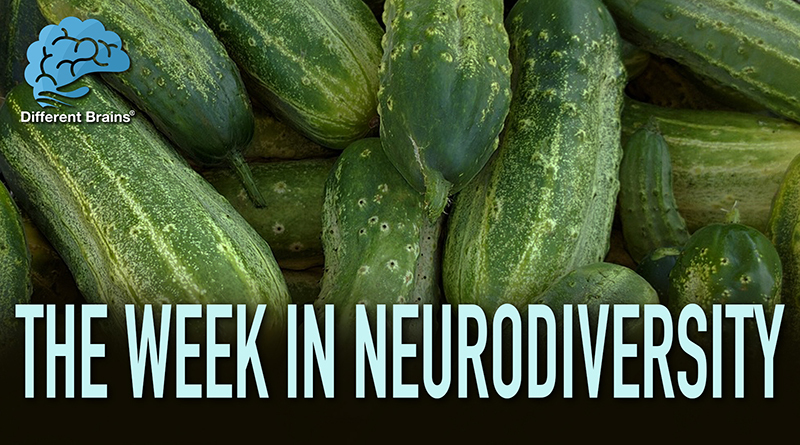 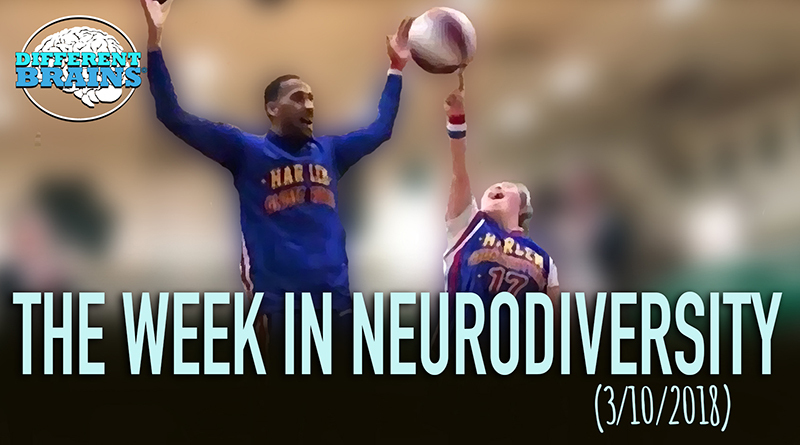 The Neurodiversity News Show, hosted by the Different Brains Inc. interns. 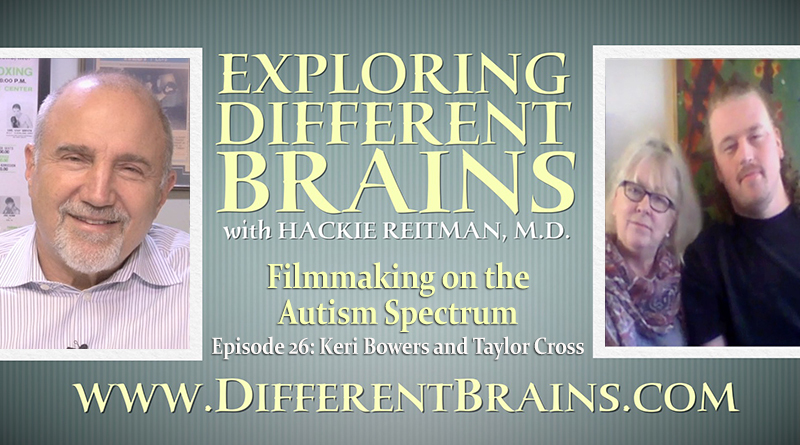 (21 minutes) In this episode, Harold Reitman, M.D. 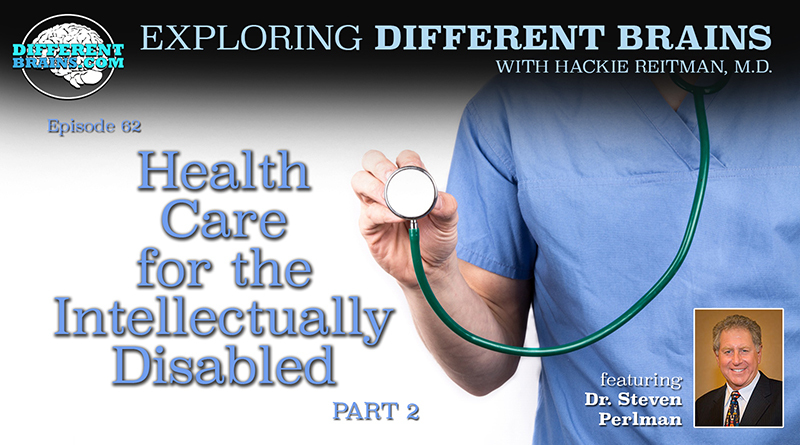 concludes his conversation with Dr. Steven Perlman, co-founder of the AADMD and the man behind the health care services offered through the Special Olympics, in the second of a two-part interview.